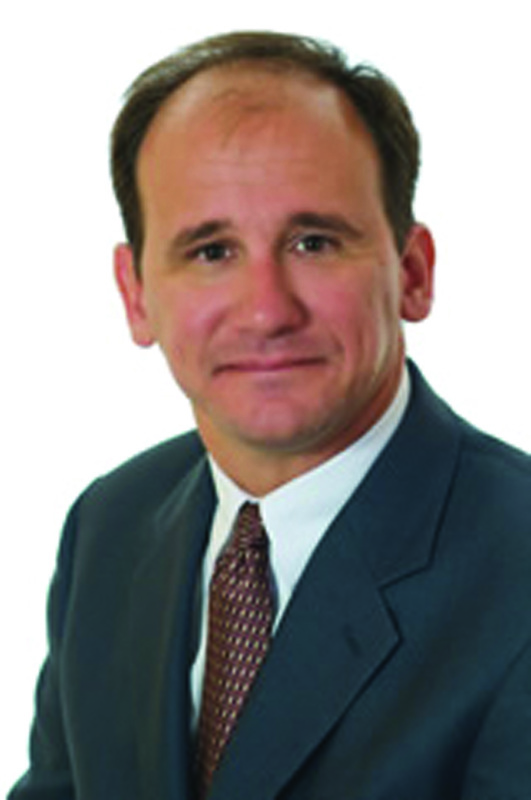 Dr. Michael Hess and Dr. Toby VanLandschoot are pleased to announce a new third office location at 421 Apollo Beach Blvd. to open in June in the Apollo Beach area. Hess & VanLandschoot Orthodontics new location will provide all the same outstanding quality orthodontic care, customer service and innovative technology as it does at the Riverview and Lithia locations. For more information or to schedule a complimentary orthodontic exam, call 645-4377or visit www.hessorthodontics.com. The end of May marks the landmark five year anniversary for the award winning TakeOut Butler Restaurant Delivery Service. TakeOut Butler delivers prepared meals for partnering chain and independent restaurants-providing a culinary convenience to busy homes and productive offices in Brandon, Valrico, Riverview, East Tampa, SouthShore and more. Enjoy delicious restaurant food without leaving the comfort of home. The Greater Brandon Chamber’s 2013 Small Business of the Year (Home Based) attributes its success to a simple business model that meets a true need, a passion for great service, community involvement and the ongoing support of its restaurant partners and loyal customers. 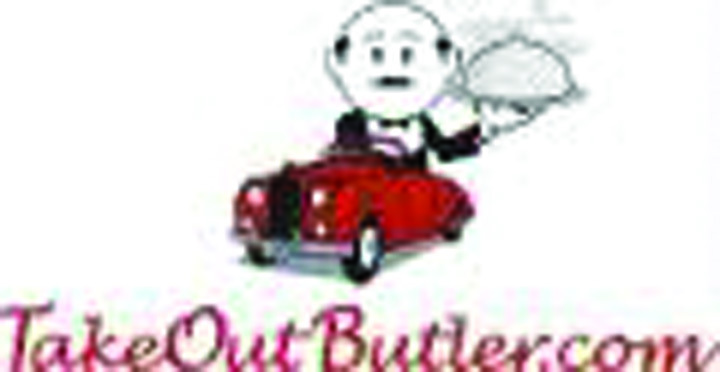 For more information, visit www.takeoutbutler.com or call 643-FOOD. The Salt Grotto is now offering massages at its new location in Plaza Bella. Customers can choose from three different therapists. Chris Caito from Therapeutic Massage offers a wide variety of therapeutic massage services. He is available on Mondays from 3–6 p.m. Chandra B. uses Swedish, deep tissue and trigger point, maintenance sport massage, neuromuscular and Ayurvedic Thai Massage. 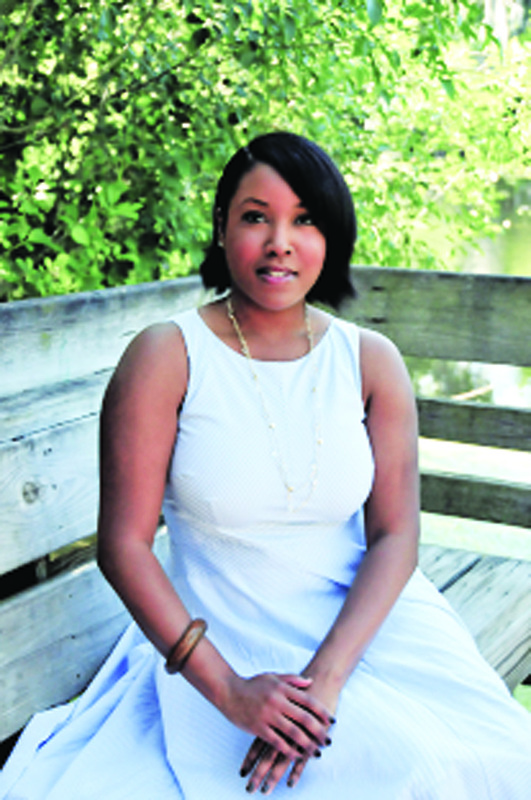 She is available alternate Fridays from 10 a.m.–6 p.m. and Saturdays from 10 a.m.–4 p.m. Corey K. provides gentle Swedish massage as well as deep tissue and uses many therapeutic techniques too. He is available Monday – Thursday from 10 a.m.-6 p.m. and also alternate Fridays. Julia U. just joined the staff and focuses on sciatic pain, carpal tunnel and headaches. She is available on Thursdays from 10 a.m.–6 p.m. The Salt Grotto is located at 1026 Bloomingdale Ave. in Valrico. Appointments can be scheduled by calling 324-8946. More information is available at www.thesaltgrotto.com. Stone Kraft Tiles & Cabinetry is a one stop shop for remodeling needs in kitchens and bathrooms. Owners Kiran and Sam Choudhary have several years of experience with natural stone and construction projects and offer access to a large selection of materials for countertops and cabinets, ensuring something for every budget. Its distributors stock hundreds of colors in natural stone flooring and countertops to help build any dream kitchen, patio, or bathroom to any taste. 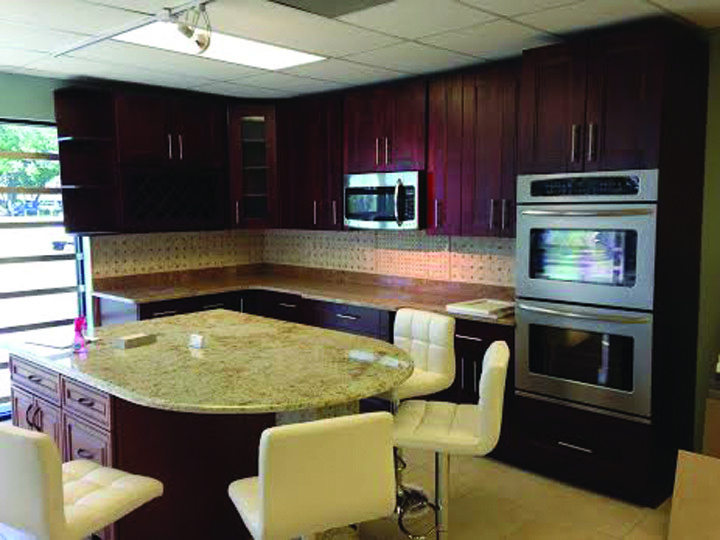 The showroom is located at 9005 E. Adamo Dr. in Tampa near U.S. 301. Hours are Monday – Friday 9 a.m.–6 p.m. and Saturday 10 a.m.–3 p.m. More information can be found at www.stone-kraft.com or by calling 405-5076. Mind Your Manners Etiquette School, LLC is excited to announce its arrival to all parents, educators and youth organizations that have or know children residing in Brandon and the surrounding areas. It offers a new, innovative and “non-stuffy” approach to introducing the art of etiquette and manners to youth and young adults. “Mini Manners,” “Tactful Teens” and “Decorum University” are just a few of the classes offered by age group that engages them in a fun filled atmosphere, all conducted on site at Mind Your Manners Etiquette School or a location for a youth organization. This concept was designed and created to serve the most “seemingly” ill-mannered child to the most “socially acceptable” teen and young adult. For more information, visit www.mindyourmannerset iquette.com, contact Taneesha Thomas at (888) 471-0004 or e-mail mindyourmannersetiquette @gmail.com. Classes take place at 1219 Millennium Pkwy. in Brandon. On Friday, June 20 join Canine Cabana and the fabulous ballerinas jumping through hoops, a fire breathing dog, a ferocious lion and meet the strongest dog at the Canine Cabana Extravaganza from 10 a.m.–2 p.m. Current clients as well as all area pet owners are welcome to bring their pet to this event as long as vaccination records are current and available for the pet. Call 672-9663 or e-mail info@canine cabana.biz for more information on how to register a pet for the event. The cost is $10 and proceeds are for charity to support Troop Dogs or Care Animal Hospital. For more information on services Canine Cabana offers, visit www.caninecabana.biz. The business is located at 9708 Carr Rd. in Riverview. Appsentra announces immediate availability of affordable smart phone Application Development for Apple and Android, enabling small size businesses to deploy powerful mobile phone marketing campaign. Availability of Appsentra’s affordable mobile app will enable small and medium size service businesses to deploy its custom mobile application on Apple and Android smartphones. For more information on Appsentra Mobile Phone App Development, visit www.appsentra.com or call 298-5037. American German Heir Search (AGHS) was founded in 2007 by Craig Luty. It is an international forensic genealogical firm that specifically locates missing heirs and beneficiaries to estates, guardianships and trusts. AGHS bears the full risk before a client receives the inheritance. Its fee is contingent only upon its success and leaves the customer completely risk-free. The company offers professional references that can be reviewed upon request or on its Website. AGHS offers two search options: Contingency Fee, allowing AGHS to look directly to heirs or beneficiaries to be compensated; or Flat Fee or hourly arrangements with an agreed fees between AGHS and attorney of record to locate heirs or beneficiaries. For more information, visit www.aghs.com or call 657-2447. AGHS is located at 1512 Bloomingdale Ave. in Valrico. Karma Yoga and Fitness would like to thank the community for embracing its unique style of total fitness and wellness. Because of the response to the yoga studio and the group training classes, Karma Yoga was able to acquire more space for yoga and fitness classes, as well as a studio dedicated to private sessions after just one and a half years in business. Karma Yoga runs a new student special of unlimited yoga classes for only $50. Classes are held seven days a week, and as a multi-specialty studio, Karma offers everything from Hot Yoga to Gentle Yoga. Karma Yoga and Fitness will be celebrating its expansion with a “Karma Challenge” weekend with special events and giveaways in June. To sign up for classes, visit www.karmayogafitness.com and click on the class schedules link. Call 489-9644 or e-mail karmayo gafitness@gmail.com for more information. It is located at 4363 Lynx Paw Tr. in Valrico. Crunch Gym is coming to the Bloomingdale area and is offering a special to anyone who enrolls by Monday, June 30. New customers will have a $0 enrollment and pay just $9.95 per month to use the amazing new 32,000 sq. ft. facility with $700,000 in state-of-the-art equipment. Crunch will also offer personal training and group classes. Currently under construction, it is set to open by early September. For more information, visit www.crunchblooming dale.com or call 379-2679. Crunch Gym is located at 3236 Lithia Pinecrest Rd. in Valrico. State Representative Ross Spano (R-Dover) is pleased to announce the next meeting of the quarterly Small Business Roundtable will be held on Friday, June 20 from 9-11 a.m. at the Hillsborough Community College Brandon Campus located at 10414 E. Columbus Dr. in Tampa. This meeting of the Small Business Roundtable will include discussions on how the recent legislative session will impact the small business environment within our community. Business owners planning to attend may RSVP to matthew.yost@myfloridahouse.gov. David Weekley Homes announced it ranked 16 on Professional Builder magazines’ 2014 Housing Giants List published online earlier this month. The report ranks the nation’s 293 largest home builders by housing revenue and closings in 2013. The company also reached more than 1,000 total industry awards. For more information on David Weekley Homes, visit www.davidweekleyhomes.com or call 422-6130. 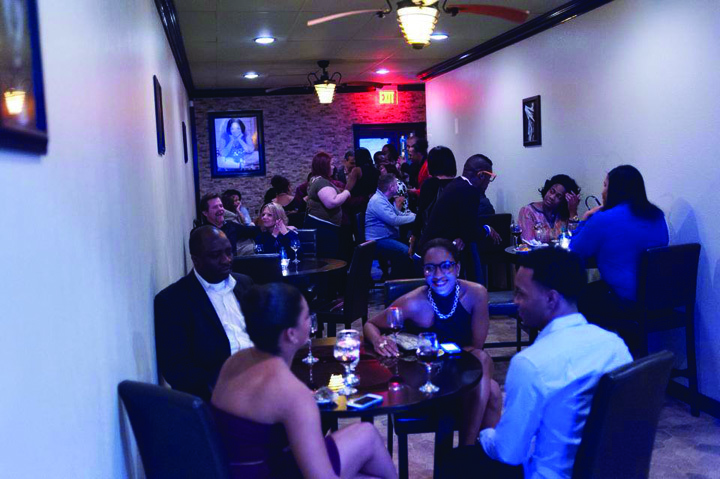 Esther JeanBart, owner of Castle Creole French Caribbean Cuisine, celebrated a successful ribbon cutting and grand opening in May. Castle Creole patrons will receive the highest quality of service, a delectable menu with the finest French Caribbean Cuisine, along with signature house wines and an ambiance to make each dining experience memorable. More than a restaurant, Castle Creole will serve as the ideal venue for catering, special events, live entertainment, community affairs and more. The restaurant will host a weekly networking event, every Wednesday from 6–8 p.m. Castle Creole is located at 435 E. Brandon Blvd. in Brandon. More information can be found on Facebook at face book.com/welcomehome castlecreole. The Dragonetti brothers of Allegria Italiana have an extreme passion for their Italian recipes that were passed down from their mother Mama Rosa, in Italy. Whether craving a traditional Spaghetti Bolognese, Penne ala Vodka or Linguine with Calamari Fradiavolo, Allegria Italiana will deliver a gourmet experience to remember at affordable family prices. Every detail is impeccable from preparation to presentation. It delivers a dining experience with incredible flair and flavor with its black and white photographs of old Italy that line the burgundy walls. Allegria Itlaiana is located at 518 Oakfield Dr. in Brandon. For more information, visit www.allegriaitaliana.com or call 651-1166. Reservations on Friday and Saturday are recommended. Chick-fil-A is introducing a new lineup of grilled chicken entrees that will give the chain one of the most nutritious and expansive grilled menus across the quick-service industry. In April the restaurant chain rolled-out three new entrees – the Grilled Chicken Sandwich, Grilled Chicken Club Sandwich and Grilled Nuggets – in an ongoing effort to provide more flavorful and “craveable” grilled options for its nutrition-minded customers. 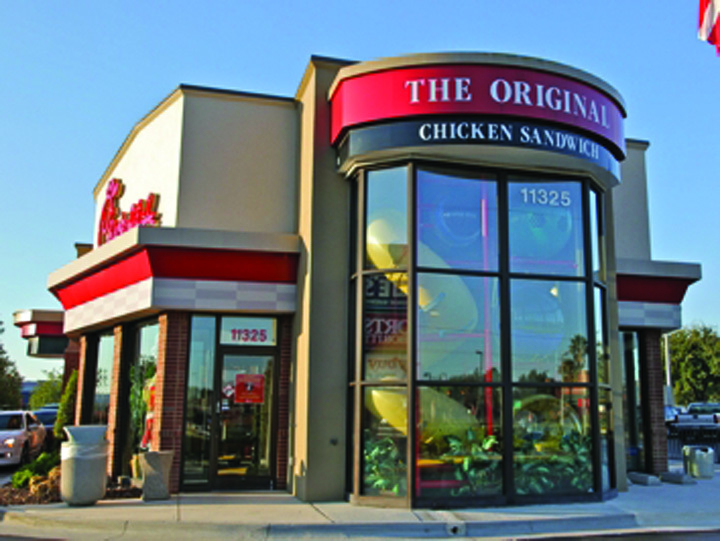 Owner Tammy Holmberg currently has two Chick-fil-A Brandon locations, one at 11325 Causeway Blvd. and the other located inside Brandon Westfield Mall at 519 Brandon Town Center Mall. Visit www.chick-fil-a.com for more information.